Every other Tuesday, Humble Bundle brings out a brand new bundle of discounted video games for interested players. Featuring sharp discounts that can amount to several hundred dollars saved, new bundles are popular offerings in the gaming community. Now, the Humble Unreal Engine Bundle has officially launched, featuring a variety of new and old Unreal titles available on the Humble Bundle store. The bundle, which went live Nov 8th, features Killing Floor, Dangerous Golf and Shadow Complex Remastered in the $1 USD tier. Killing Floor also comes with the Community Weapon Pack 1-3 and the Chickenator DLC. 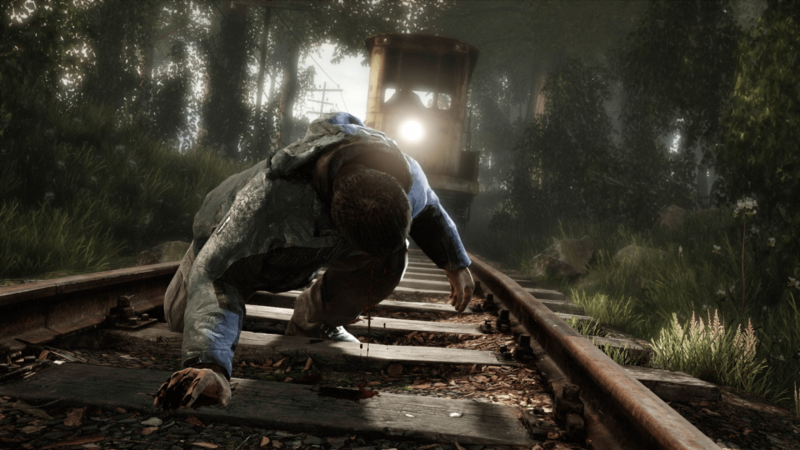 Beating the average will give buyers The Vanishing of Ethan Carter, ADR1FT and The Mean Greens – Plastic Warfare. Pay $10, and customers will unlock everything else along with The Culling, which is currently in Steam Early Access. The bundle normally retails for around $119, which means buyers save at least $109 worth if they grab the entire $10 collection. Alongside receiving the entire bundle for $10, the Humble Unreal Bundle is also supporting proceeds for Girls Make Games and Unreal Dev Grants. Meaning, while the collection itself isn’t dedicated to Unreal development, the bundle’s offerings will certainly help young and aspiring developers create their own games. However, the Humble Unreal Engine Bundle has already seen a mixed response among fans. While some users praise the bundle’s $1 tier, others see the Humble Unreal Bundle as lackluster in comparison to purchases such as the Humble GameMaker Bundle and the Humble Gems Bundle. Still, the selection available features a variety of popular Unreal games, with Killing Floor, Shadow Complex Remastered and The Vanishing of Ethan Carter featuring as some of the strongest titles available. Either way, interested buyers should pick up the Humble Unreal Bundle sooner rather than later. By Nov 22nd, the bundle will be gone for good, along with the charity options dedicated to Girls Make Games and the Unreal Dev Grants.